GÉRAUD ALAZARD – AMC Networks Inc.
Géraud Alazard is Senior Vice President of Marketing for AMC Networks International (AMCNI). Alazard has responsibility for all AMCNI portfolio brands including AMC Global, SundanceTV Global and locally recognized channels in various programming genres in more than 140 territories and countries worldwide. Based in New York, he was most recently Vice President of Marketing for AMC Global and SundanceTV Global. 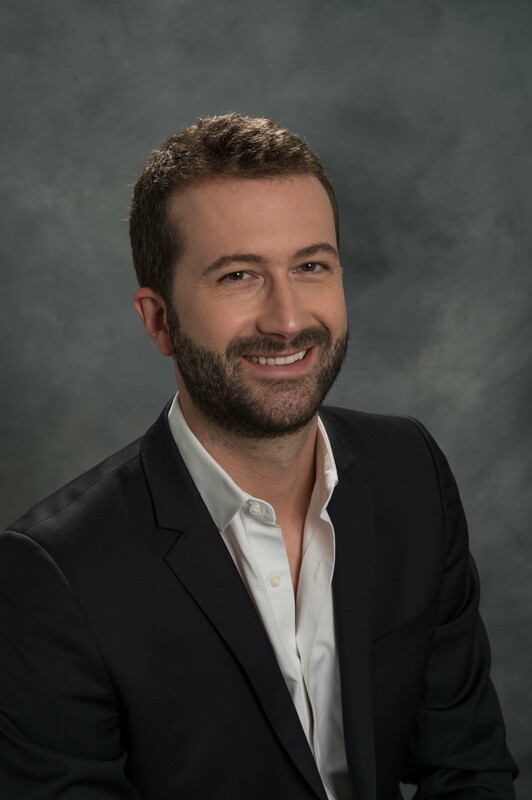 With an extensive background in international marketing and distribution, Alazard previously served as Managing Director at PureScreens in Paris, France where he spearheaded the roll-out of The Museum Channel on European pay-TV platforms. Prior to that, he served as Director of Marketing, Sales and Business Development at Televista, which operates French lifestyle channel Vivolta. He has also held positions at A+E Television Networks in the US and Germany. Alazard holds a MS in International Corporate Strategy from ESSEC Business School, Thunderbird Graduate School and a BS in Politics and Management from Sciences-Po Paris, Heidelberg Universität.